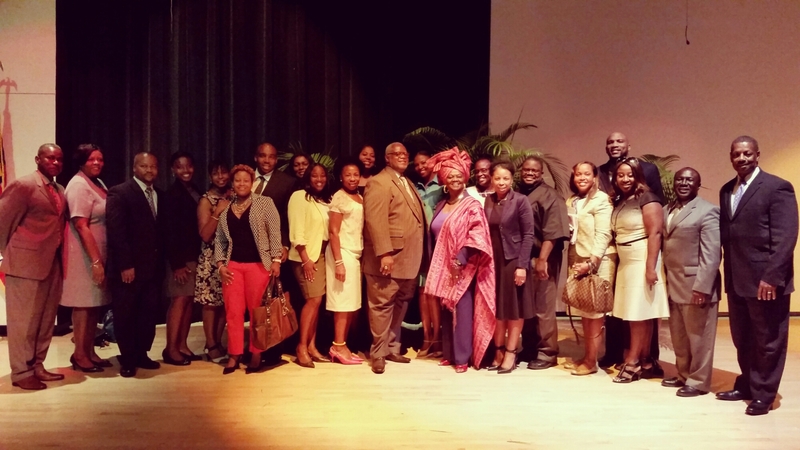 State of the District 2 Address – A Tremendous SUCCESS! State of the District 2 Address hosted by School Board Vice Chair Dr. Dorothy Bendross-Mindingall (D-2) was held September 29th at William H. Turner Tech Arts Senior High School. The informative event included musical performances by Miami Central and Miami Northwestern Marching Bands, a talented Turner Tech soloist, and a panel of M-DCPS District Administrators! It was a tremendous success! Thanks to our District 2 Principals, M-DCPS District Administrators, teachers, parents, staff, and community for attending this important event. We hope you were educated, informed and inspired to support our students and schools. Posted on September 30, 2016 September 30, 2016 by District 2 MDCPSPosted in Community EventsTagged #District2WorkingForYou #EducationIsTheKey #EveryChildMatters #SeeYouOnTheJourney #MDCPS #MiamiSchools.